Ever wanted to extract an item from a list in DynamoBIM? Don't use the "GetItemAtIndex" Node Use Design Script! 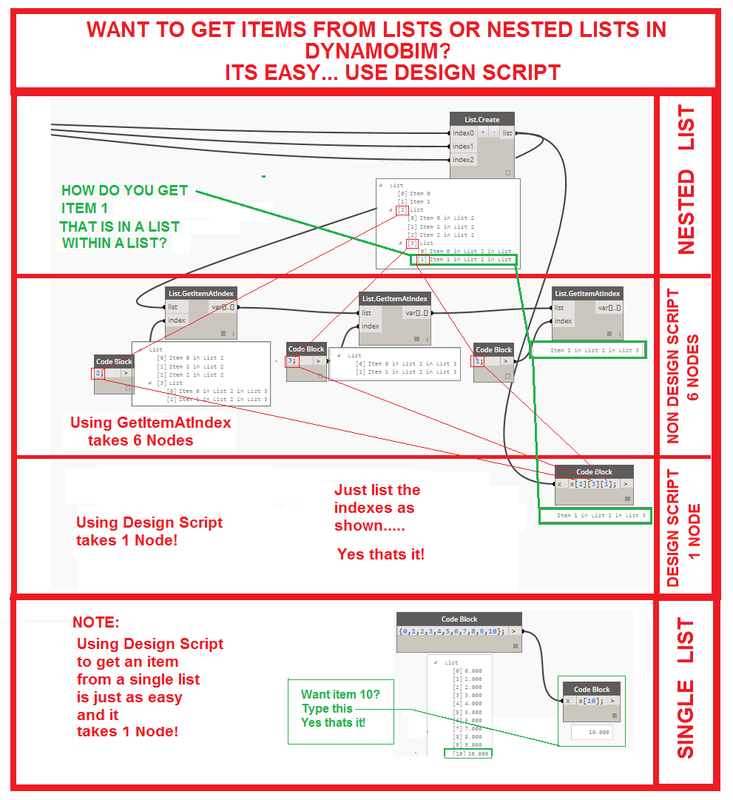 How do you know you selected a Revit Element using DynamoBIM?